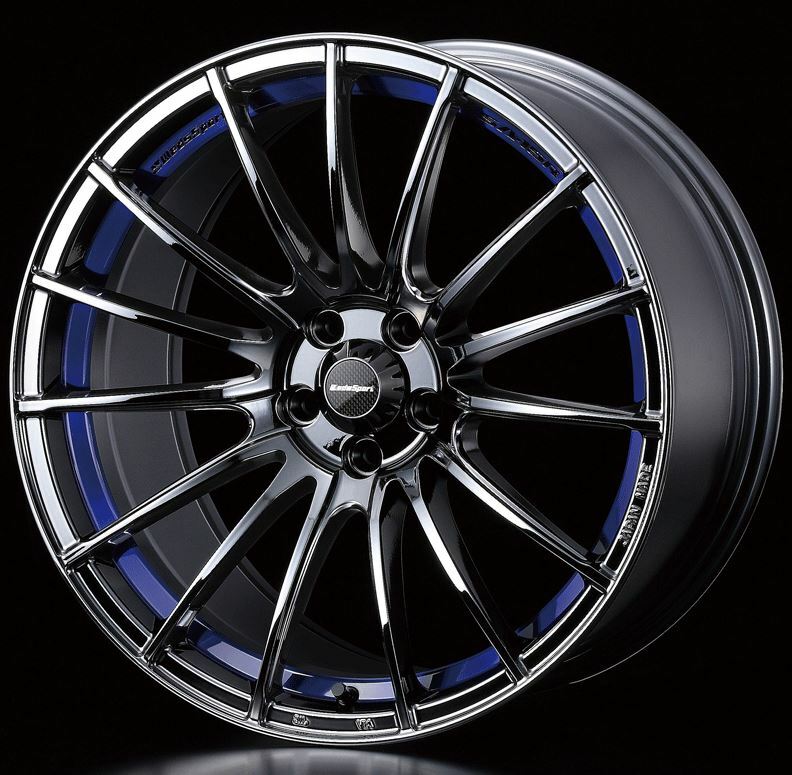 WedsSport SA-15R, 15 spoke 18" alloy wheels for the Toyota Supra JZA80, Toyota Soarer, Nissan Skyline GTS, Mazda RX7. 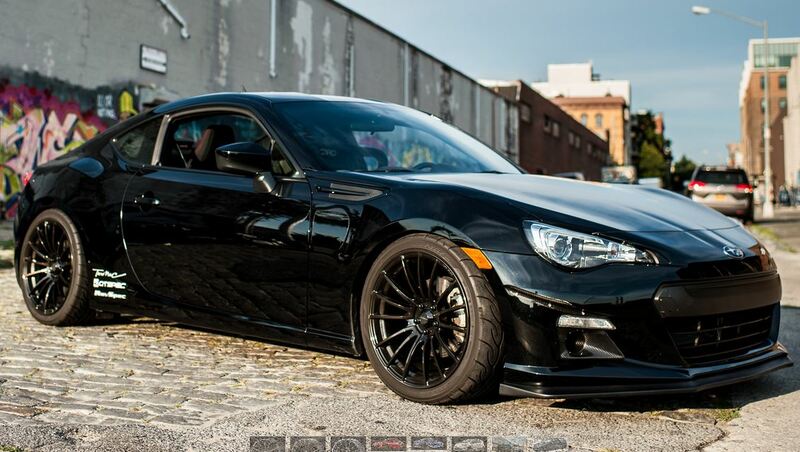 8.5x18" ET35 and 9.5x18" ET38, 8.65kg and 8.99kg, very light! Other offsets available if required. 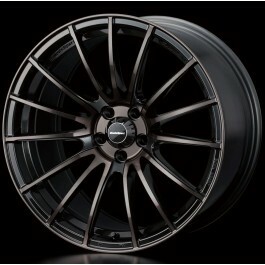 WedsSport SA-15R is the latest addition to our WedsSport series wheels. 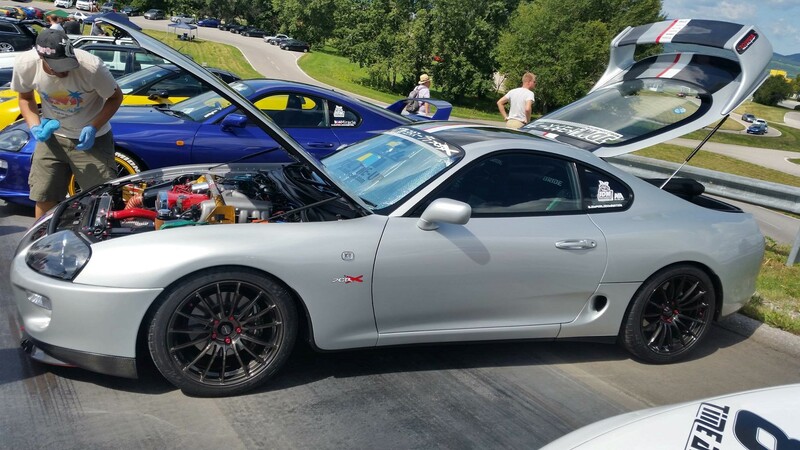 The SA-15R is a multi-spokes (As known as Fin-Type) which commonly found on many racing cars around the world. 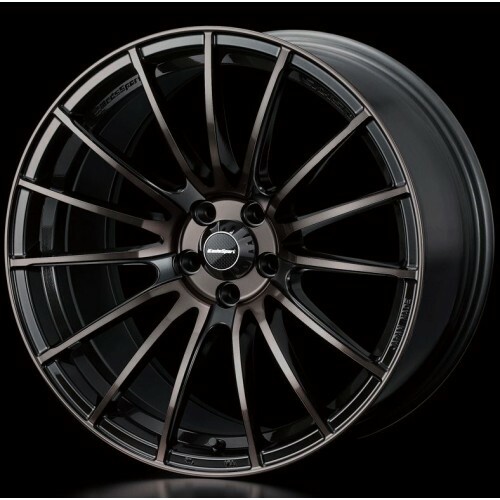 Our designer and engineer has carefully design the SA-15R spoke position to yield high level of rigidity which ensure the performance integrity needed for sport wheel. 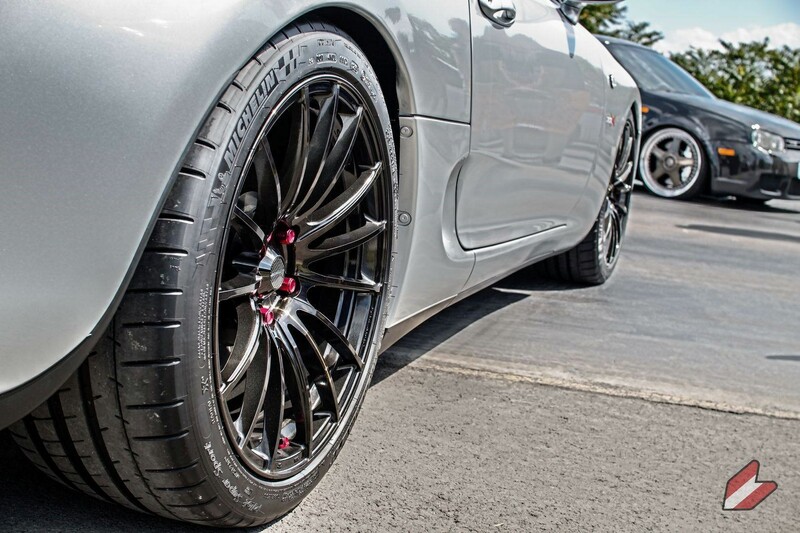 Combining quality material and our AMF manufacturing process, the SA-15R is a strong and light weight wheel. 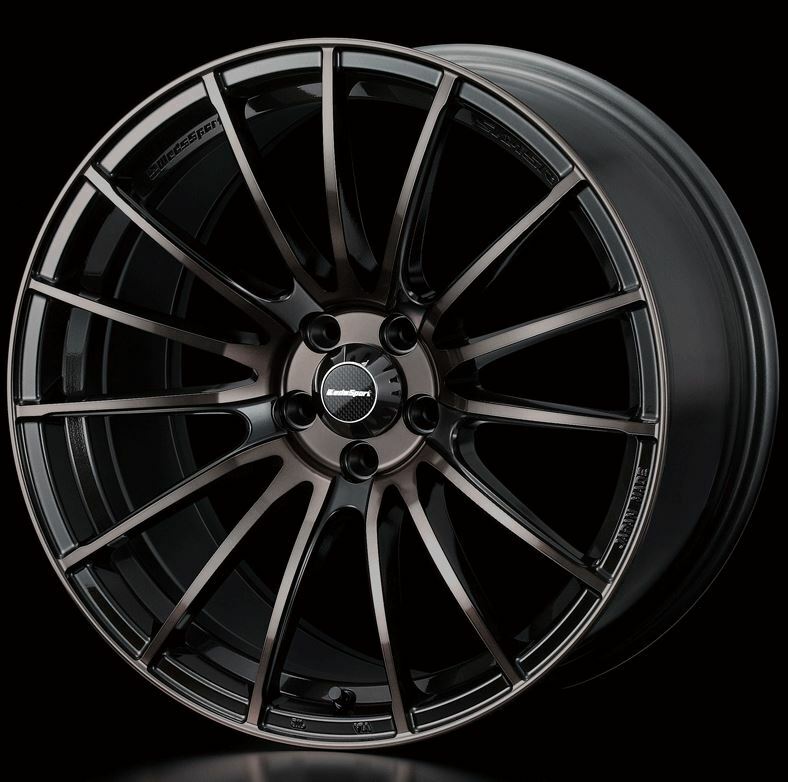 For 2014, SA-15R receives new 18″ width and 19″ sizes.